Cosmos is a Greek word meaning “well ordered” or organized. People like to find organization in confusion or to put it another way to discover cosmos in chaos. As kids we all did the simple art project of joining the dots which starts as a page covered with dots and each one has a number. We then drew a single line from the dot numbered one, to two, then three and so on until all the dots are joined and voila a picture is formed. If you made a mistake and connected the dots in the wrong sequence then the image is not clear and could be interpreted as something else. As darkness fell the early astrologers looked at the stars. They drew imaginary pictures in the sky by connecting the stars to form images of fish, lions, scorpions and other animals. These star combinations were the birth of the constellations and the names we use today. A constellation is simply a group of stars that someone saw as a bull (Taurus) or an archer (Sagittarius). Clearly these images are open to interpretation, as with the dot pictures, and for astrologers the stars are the dots. 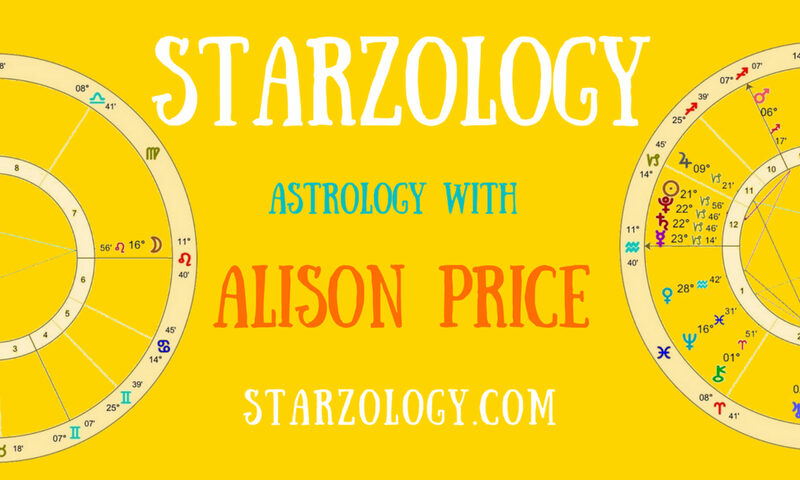 A modern astrologer does not usually go outside when they want to interpret your chart. They join the dots or stars in another way, through the clues in your horoscope. The hidden message in your chart shown in your planets, signs, houses and aspects will be unveiled to you by the skill of your astrologer. One astrologer will read your chart differently to the next but the thread and the message in your chart will be the same. Just like the constellations, there will be a picture and a story of for example, a crab (Cancer) or a ram (Aries) although the main story will be the same when they interpret the same chart. I was inspired to write this post from the original art from ChampagneBlue a gifted and talented artist in Toronto. In this piece there are random “dots” of different sizes and colours (that seem to me to be the planets bursting with energy) and they can be joined by your mind’s eye in many way. Each one of us will imagine a different picture from the available circles. The macrocosm (the stars) is replicated in the microcosm (your chart). We don’t literally join the dots but it is a good analogy for the process of taking a picture of planets and signs and interpreting an image of the person whose chart it is through the understanding of the “dot” on the page. Astrology goes further and joins two planets with line if they are in a recognized angular correspondence to each other. The aspect lines are colored differently whether easy (blue) or difficult (red) planetary energies are coming together. Every chart will be visually different because of the shapes created by the aspect lines such as assorted triangles, squares, kites or bucket shapes. I use the practice of meditation with all the charts I do for friends and clients. Once I have drawn the chart is and all the dots are joined with lines, I pause… and use the circle of the chart with the lines as a focal point for meditation like a mandala. I like to call this an astrological mandala. This ritual allows me to focus on the image the chart has formed by the dots and colored lines and shapes before I begin to interpret in detail. I will often leave one day between drawing up the chart and meditating on it, to the actual detailed unpacking of its message. I find this lets me ponder the dots, the image, the chart and my client in a broader frame (as above) before offering my in-depth interpretations (so below). This may work for you, why not give it a try?